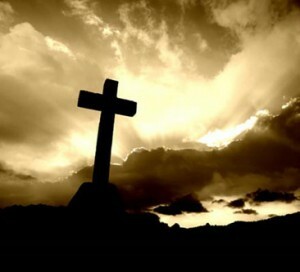 Thoughts about God and our journey with Him. 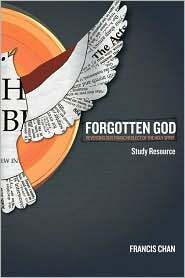 A couple weeks ago, I began working through the “Forgotten God” study DVD that I received from David C. Cook Publishing, and I’ve got to say I love it! Francis Chan does a GREAT JOB of bringing a discussion to the DVD that truly supplements the book, rather than just re-teaching it. In each of the DVD’s 7 tracks, Chan adds onto the topic of the chapter, but does so in a way that others can be involved in the discussion even if they haven’t read the material. Having read the book three times now, I enjoyed the DVD because it added to the book in a meaningful way, allowing me to get more from the book even though it was my third time through. I enjoyed all of the chapters. They are well written and well done. I must admit that the “Big Red Tractor” was probably my favorite. There’s even an “out takes” track that was pretty funny. I would encourage anyone planning on reading “Forgotten God’ to pick up the DVD. It’s a GREAT teaching resource, but has something to offer everyone who’s reading the book.